An innovative provider of logistics, global procurement, and supply chain management. Our logistics specialists manage the movement, warehousing and delivery of materials, ensuring that you receive your parts as and when you need them. Thanks to our worldwide procurement network, we can source, manage and deliver the best supply chain solution for your business. Our world-class systems, technology and expertise means that we are able to surpass the supply demands of today’s modern manufacturers. As an authorised distributor, GSS can provide you with a huge range of Marathon products suitable for any and all applications. 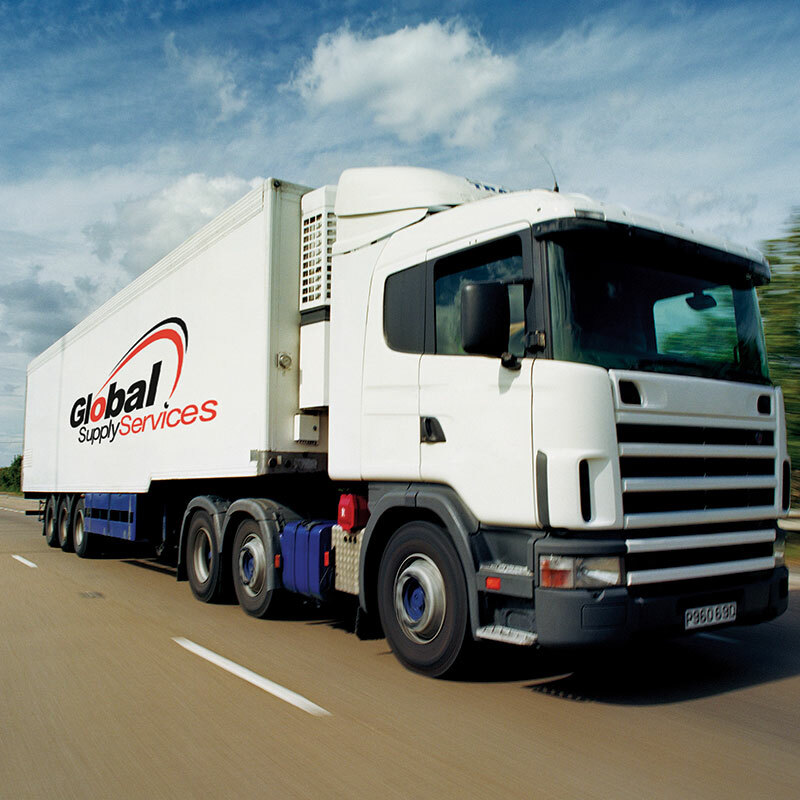 Global Supply Services (GSS) is a leading provider of supply chain management solutions. 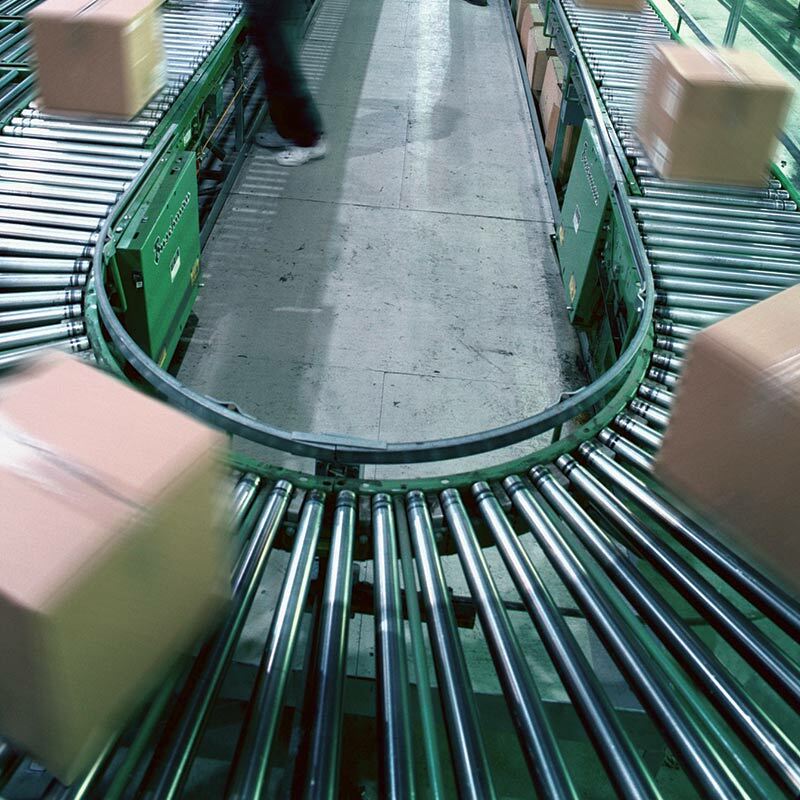 For over fifteen years we have been helping business to streamline their procurement and logistic operations, bringing about substantial time and cost-saving benefits in the process. Since our formation in 2002, we have developed a deep understanding of just how important a supply chain is to a business’ viability and how it can contribute to its ongoing success. 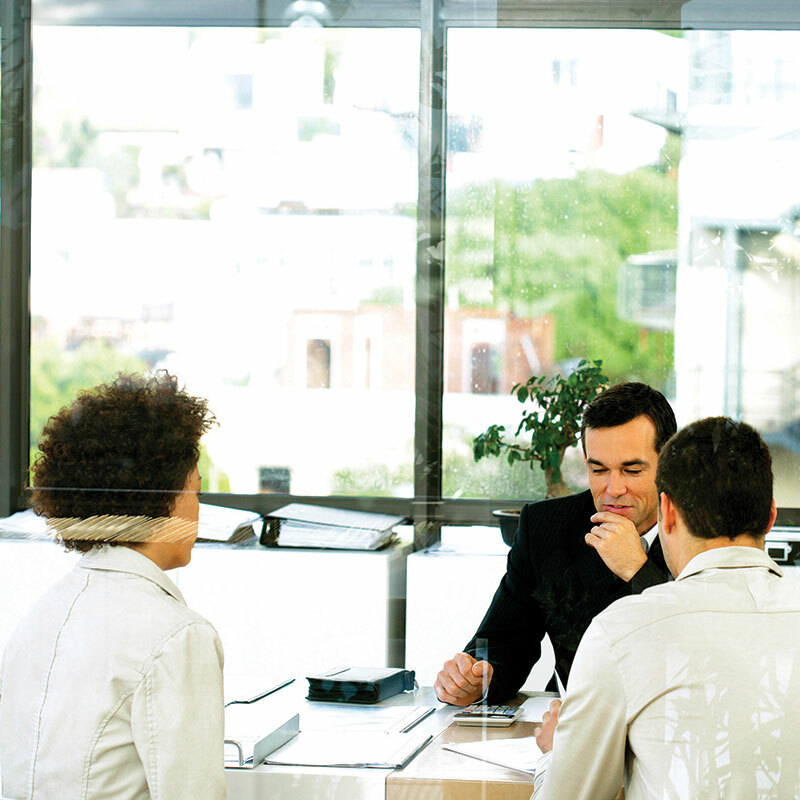 Our objective is to transform typical problem areas into a massive competitive advantage. By specialising in areas such as the large-scale and scheduled procurement of electronic, electrical and electromechanical components, we are able to consolidate your supply chain and give your staff the freedom to spend their time on more productive and cost-effective tasks. On a daily basis, we are responsible for the sourcing and distribution of thousands of parts to hundreds of customers that range from small independent traders through to large global corporations. Our world-leading service unlocks your business’ true potential. In addition to our supply chain services, we can also provide your production lines with access to locally stored buffer stock that is available at a fixed annual price, giving you the opportunity to take advantage of favourable market conditions at a moment’s notice. 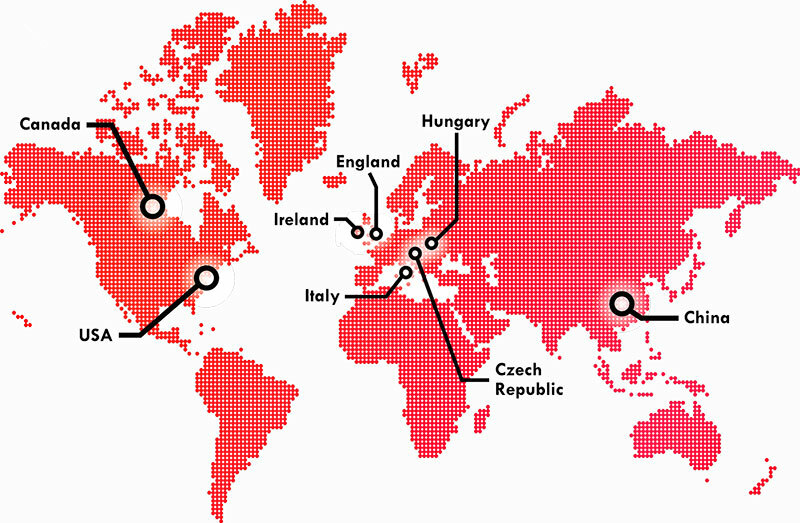 As part of the highly respected Cyclops Group, we have a strong foothold in the European, North American and Far East markets. By enhancing our presence in strategic locations around the world, we are able to offer our customers the benefits that come with a global approach to the sourcing and transportation of their electronic inventories. How did we help Thermo King achieve cost-savings?